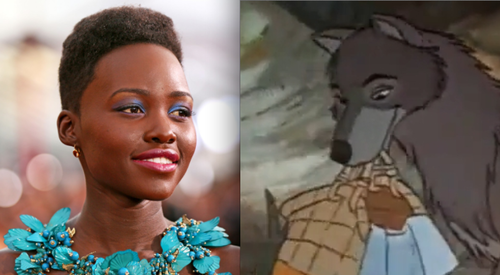 Lupita Nyong'o and Raksha.. 写真. 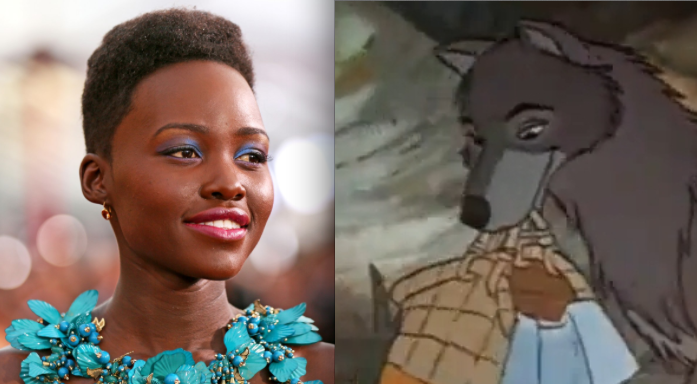 Wallpaper and background images in the The Jungle Book club tagged: photo wolf raksha lupita nyong'o. This The Jungle Book photo contains 肖像画, ヘッドショット, クローズアップ, ポートレート, ヘッド ショット, and クローズ アップ.